Parasites are organisms that thrive on a host and in the bargain harm the poor creature. 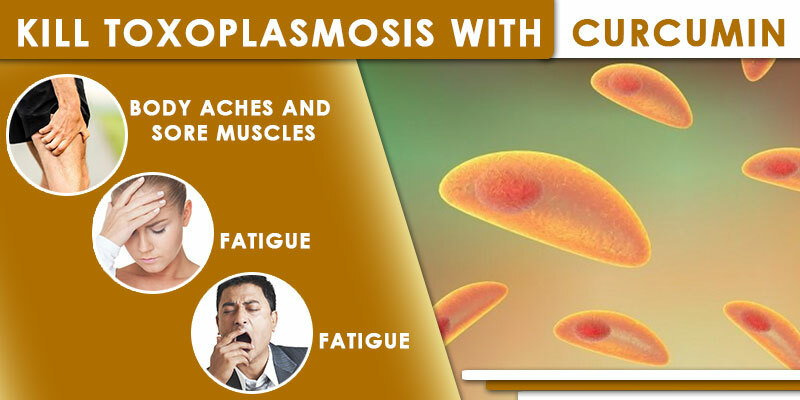 Toxoplasmosis is one such parasitic infection which is caused by Toxoplasma Gondi parasite. This parasite is usually found in undercooked food ( pork, lamb etc.) and cat faeces. The most common mode of transmission is through contaminated water or even from mother to child during pregnancy. The case becomes serious if one has this infection when pregnant or has low/compromised immune system. The Symptoms To Watch Out For? Infection of the eye which gives rise to eye pain and a blurry vision in case of a healthy foetus or a newly born baby, toxoplasmosis can be a life-threatening situation. The newborn babies affected by this condition may appear normal initially but as start showing the symptoms ( mostly problems in the eyes and brain development) gradually over a period. To prevent the spread of toxoplasmosis, it is advisable that raw vegetables and meat should be cooked properly. Drinking water should be pure. Many studies have shown that even though most of the warm-blooded animals have T. gondi in them, cats are the only known hosts of this parasite. The parasite eggs can only develop in the cats. The best part is that the cats do not show any signs of toxoplasmosis even though they host these parasites. Therefore, it is essential to wash one’s hands properly after cleaning out the cat litter box as cat’s faeces are one of the most common ways of parasite transmission. It is observed that it is mostly the wild cats that roam around outside that are the regular hosts of T.gondi. The diagnosis of toxoplasmosis involves thorough blood check up to detect the presence of specific antibodies that are released in response to infection by T.gondi. Curcumin can be used to prevent toxoplasmosis as it has good antimicrobial activities and its anti-inflammatory properties can help to bring down the inflammation in various parts of the body in case one gets infected. 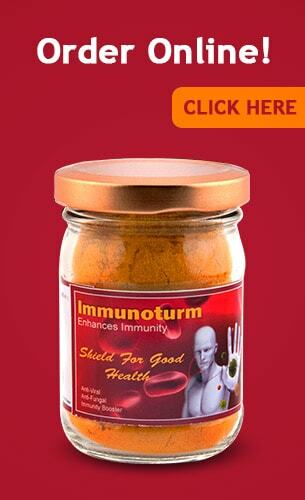 Boost your immunity with Immunoturm from Bagdara Farms. Bugs in Jars During Monsoons, DO NOT WORRY!